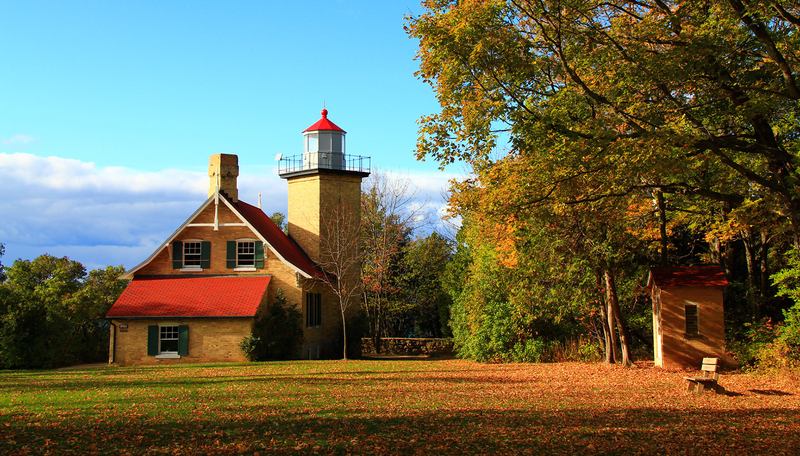 The Door County Historical Society operates two interpretive sites: Eagle Bluff Lighthouse Museum in Peninsula State Park and the Heritage Village at Big Creek in Sturgeon Bay. The Society is a membership organization dedicated to keeping history alive for future generations through the collection, preservation and sharing of the heritage of Door County. In the aftermath of the Civil War, pioneers made their way to northeastern Wisconsin. Boats, carrying the newcomers, navigated Green Bay’s treacherous waters and were guided by the Eagle Bluff Lighthouse…its beam casting a shimmering and guiding light 16 miles over the swirling waters. Lighthouse guests will delight in recalling life during “Captain” William Duclon’s tenure, the second keeper, who served from 1883-1918. 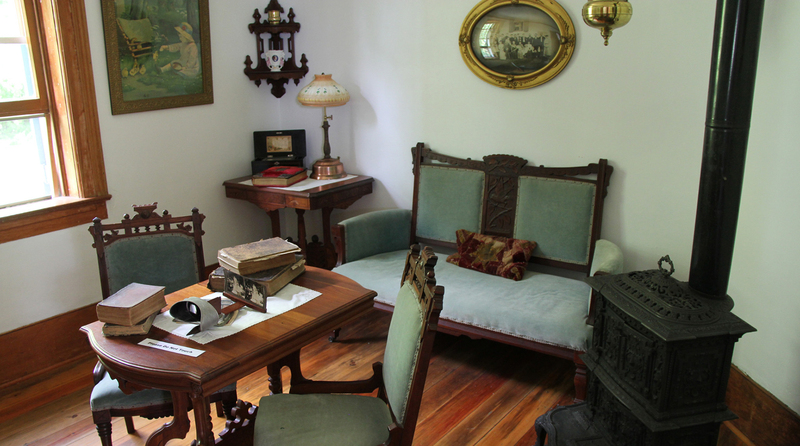 Furnished with a selection of the Duclon family’s original furniture, the lighthouse recreates life in close quarters and recounts the keepers’ duties. Location: Peninsula State Park on Shore Drive; a state park sticker is required for entry. 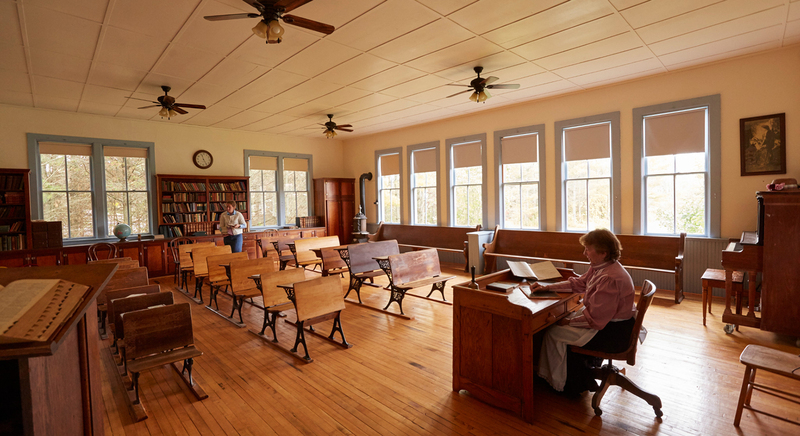 Admission: Adults $7; students $4 (13-17 years); youth $2 (6-12 years); Note – This is a historic site without electricity; No credit cards accepted. 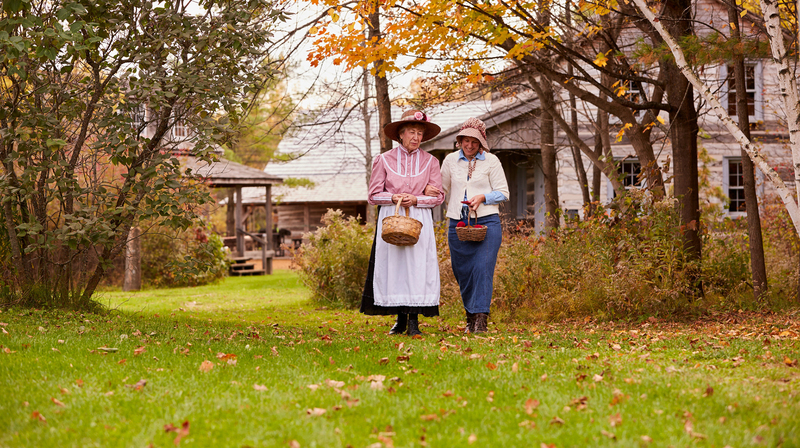 In the early 1860s, Door County was a collection of small villages scattered throughout the peninsula. Settled by farmers, lumbermen, and fishermen, the new arrivals brought traditions of their homelands. Working together, the settlers built strongcommunities based on faith, freedom, and hard work. 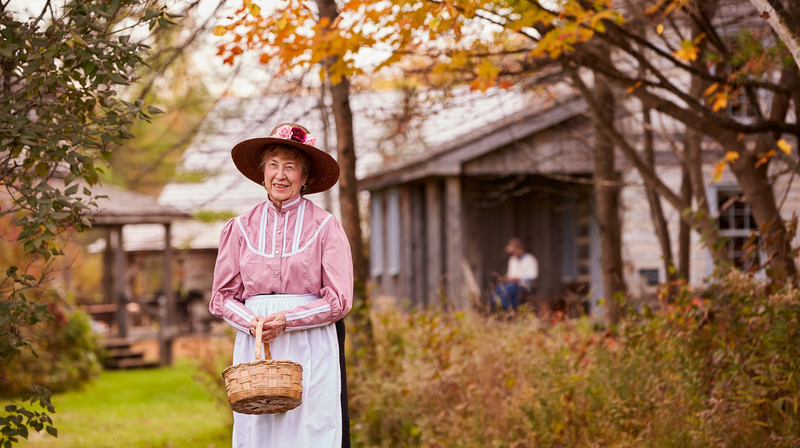 Today, the Door County Historical Society invites you to experience the pioneer spirit as you walk through the ten exhibits. Imagine life as it was in the time of your ancestors and reflect on your own heritage. 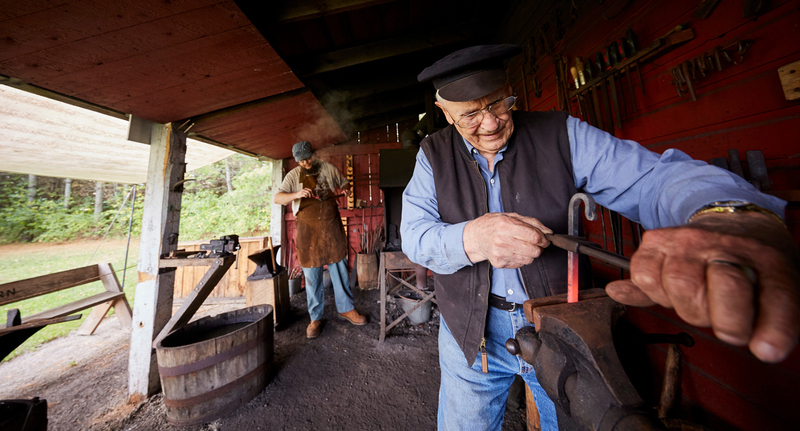 Hours: Daily 1:30-3:30 pm mid-June through September; Guided tours at 1:30 and 2:30; Sunday afternoon programs and Blacksmiths on site Tuesdays and Thursdays during open hours; No credit cards accepted. Admission: Adults 18 years and above $5; Children no fee; No credit cards accepted.